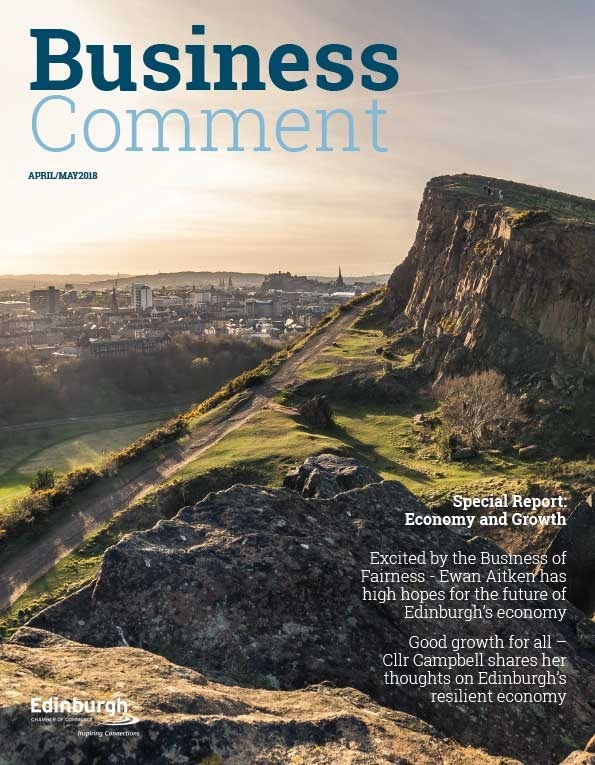 The latest results from The Scottish Chambers of Commerce’s Quarterly Economic Indicator survey show optimism amongst most Scottish businesses continuing to improve during the 3nd quarter of 2017, reaching levels higher than a year ago in construction, financial and business services, manufacturing, and tourism. 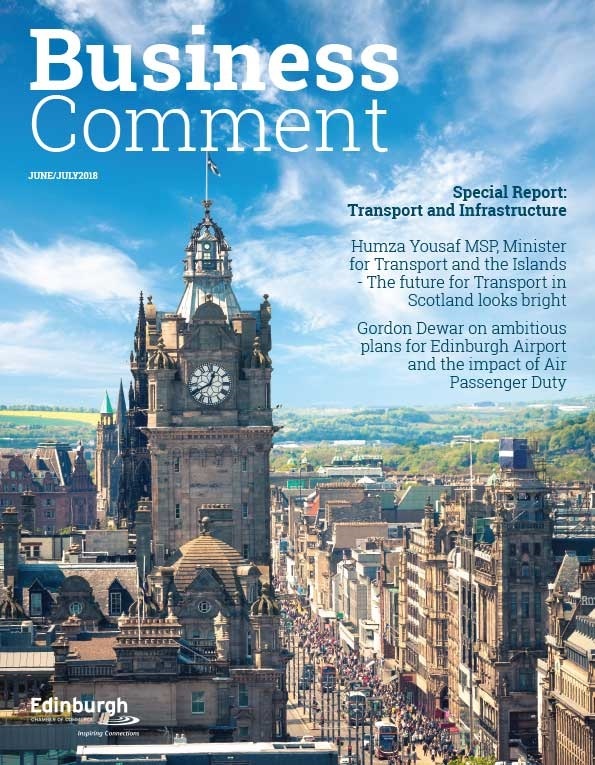 The survey, produced by the Scottish Chambers of Commerce Economic Development Intelligence Unit in collaboration with the Fraser of Allander Institute of the University of Strathclyde, shows Scottish businesses remaining resilient in the face of significant policy uncertainty and a fragile Scottish economy which continues to grow at below trend levels. Professor Graeme Roy of the Fraser of Allander Institute, one of the report’s contributors, has warned that record high employment levels are increasingly leading to recruitment difficulties across most sectors, leading to dampened growth and increases costs. The survey also showed that tourism was a stand-out performer over the third quarter of 2017 due to the weak pound’s effect on foreign holidays. By contrast there was cause for concern in the continued decline in the retail & wholesale sector in Scotland, with several indicators including sales revenue and cash flow continuing to decline along with employment trends, emphasising the added importance of a strong performance in the Q4 pre-Christmas period. Financial services also appears to be building on its strong start to 2017 albeit activity has yet to fully recover to where it was three of four years ago, while despite improving optimism overall activity in construction continues to remain relatively fragile. “The results in our third quarterly economic indicator of 2017 point to a broadly positive picture for Scottish business. However, the retail sector in particular continues to show decreasing sales, in addition to cashflow and profitability challenges. “This continues on from our findings in the second quarter which highlighted persistent issues in the retail sector. Levels of inflation have continued to impact on real terms wage growth, which has maintained pressure on household budgets and translated into recurrent challenges for this sector. 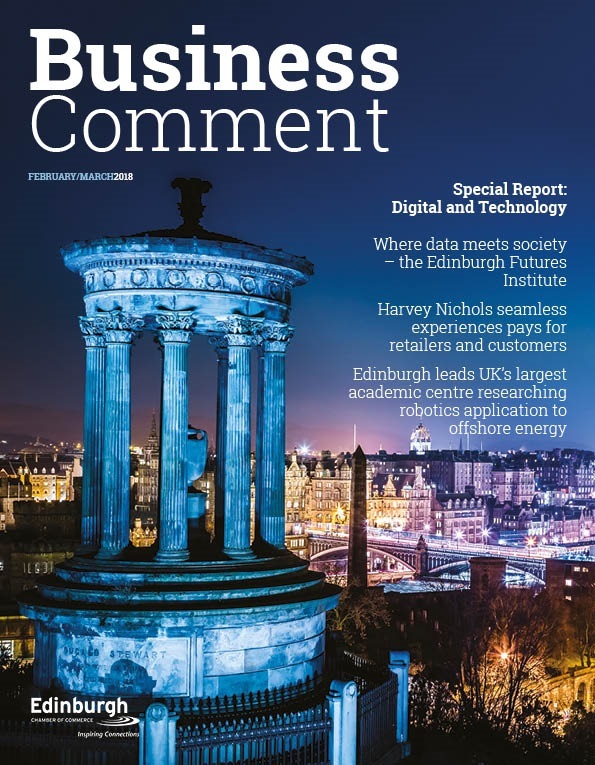 “With the exception of retail, our results generally show broad optimism of varying levels across Scottish business. In particular, the Financial and Business Services sector has displayed strong, positive results – with sales and profitability at their highest levels for several years. Unsurprisingly, this has translated into increased optimism, with third quarter optimism levels higher than figures recorded across Q3 2015 and Q3 2016. “For many of our industries, recruitment difficulties continue to sit above the long term trend levels, exacerbated by the record high employment figures. Concerns continue to be raised by our members when it comes to seasonal workers and the attractiveness of the UK to EEA migrants during the uncertainty surrounding the Brexit negotiation process.